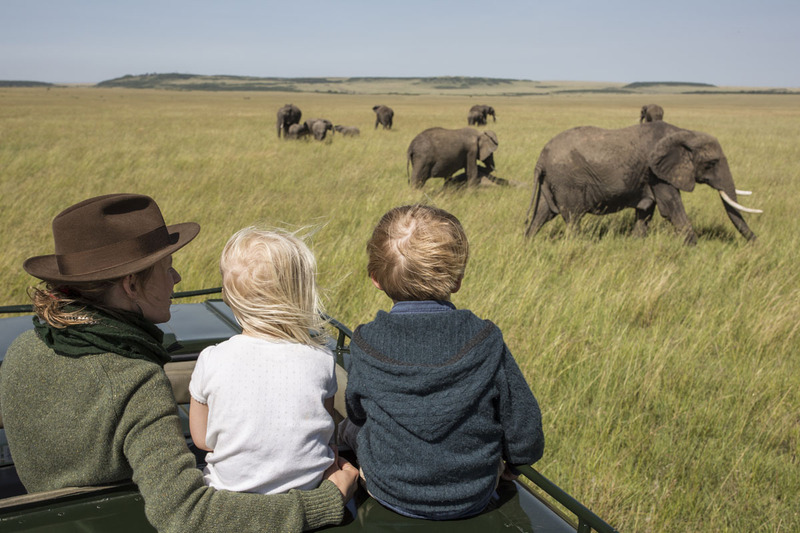 Taking your children on a family safari is a magical experience. But it’s quite different to two weeks in the Mediterranean. 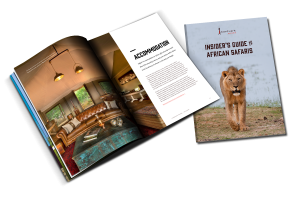 Where to stay, what to see, and the range of safari activities to choose from can seem bewildering at the start. While every safari country offers something different and special, it’s to Kenya that many will turn for a first family holiday in Africa. The wildlife is spectacular, there’s fascinating culture, and the lovely coastline offers a beach element after the safari section of the holiday. 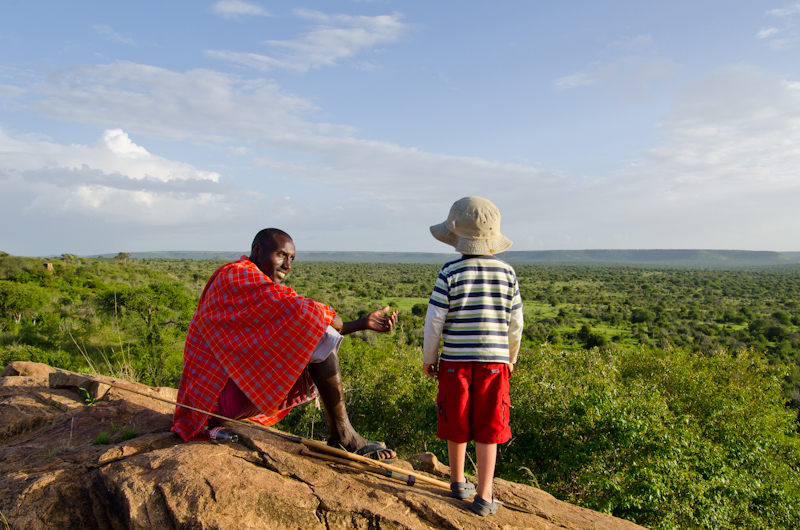 Many of Kenya’s family friendly safari camps and lodges are owner run so there’s a vast wealth of experience at the helm. 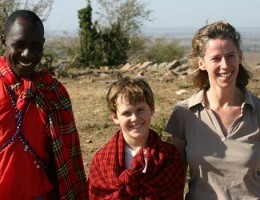 A handful are run by parents who’ve brought up their own children in the bush so are real experts on family safaris. 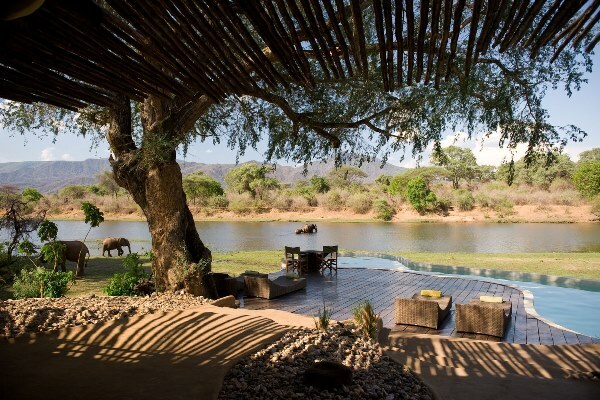 Accommodation in Kenya ranges from exclusive, private safari houses to classic tented camps. 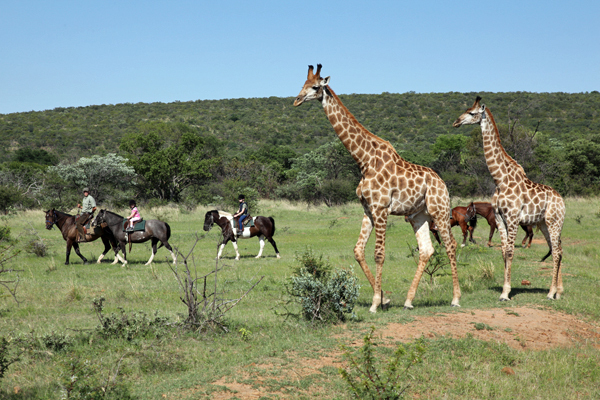 Among activities on offer are riding – bikes, horses and camels – walking, wildlife drives, cultural visits and fishing. 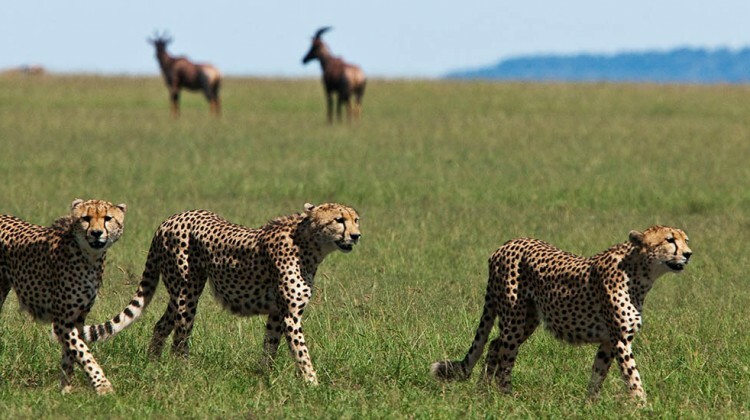 You’d be hard pushed to find a safari destination in Kenya to beat the Masai Mara for wildlife. Its vast plains simply teem with life. Pick a safari camp just outside the reserve itself and, as well as spectacular wildlife viewing, you benefit from a quiet location and the possibility of walking and night drives too. Travel between July and October and there’s the chance to catch the famous wildebeest migration. 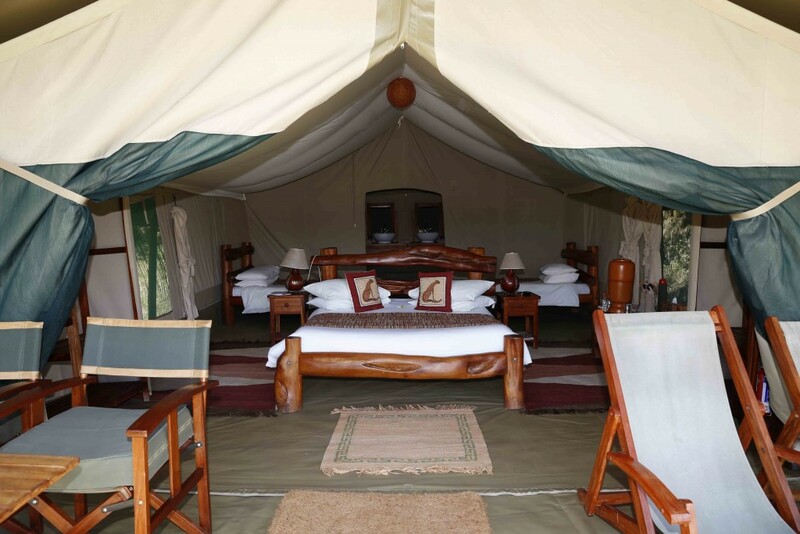 Among the best options for families are private houses like Acacia House and Cottar’s Private Homestead, or classic tented options including Kicheche Mara Camp and Rekero Camp. 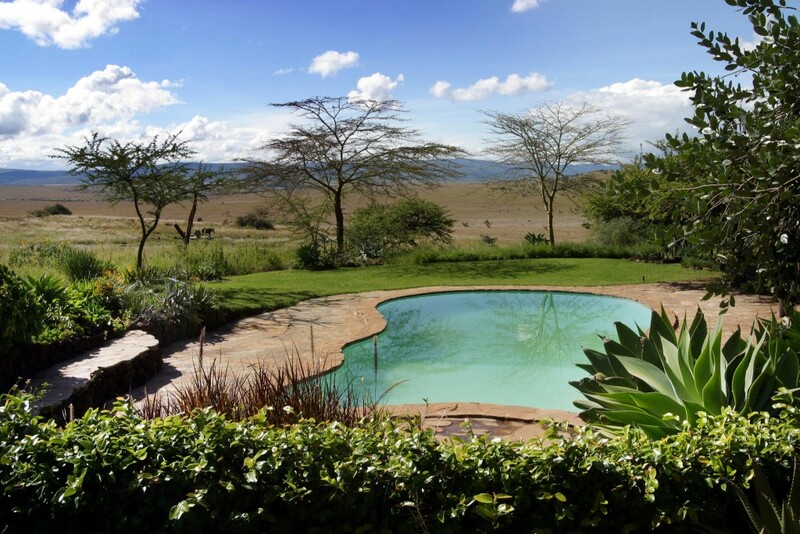 For more luxury, Angama Mara with spectacular views over the plains would be an excellent choice. Head north to Laikipia or Lewa where you’ll find an eclectic collection of camps offering all sorts of fun. Kids can spend many holiday hours tubing the river, picnicking in the bush, or riding camels and horses. 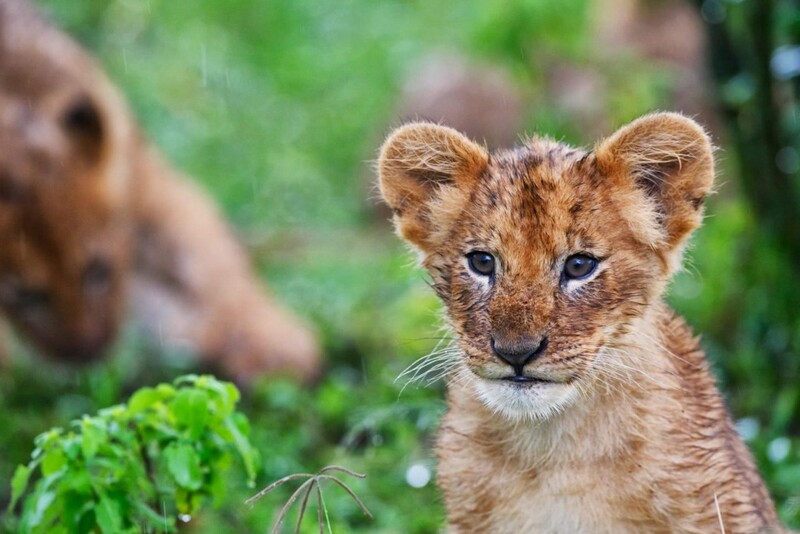 There are mobile camping safaris up here as well as family run camps where the owners’ children will entertain yours, and all manner of rare wildlife species. 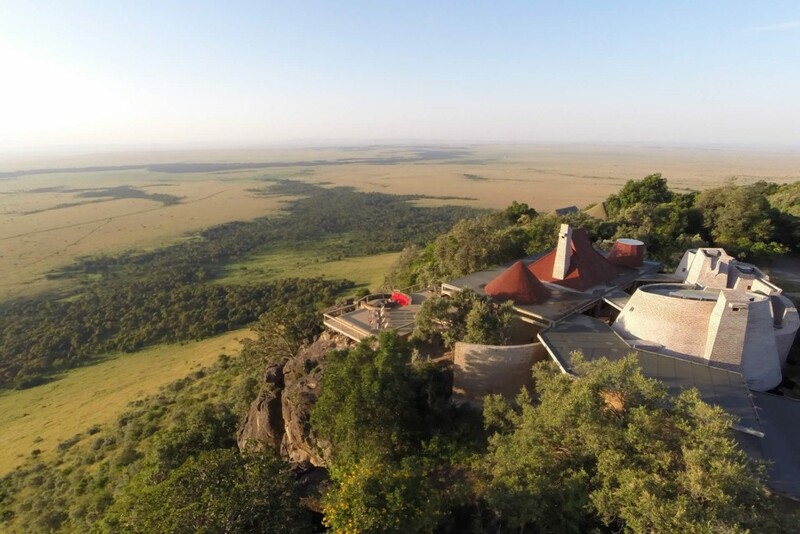 Top spots are Laikipia Wilderness, Lewa House and Borana Lodge. Safari is huge fun but the early starts can tire even the most committed animal lover. So where better to end (or start) your Kenyan family holiday than on the beach? 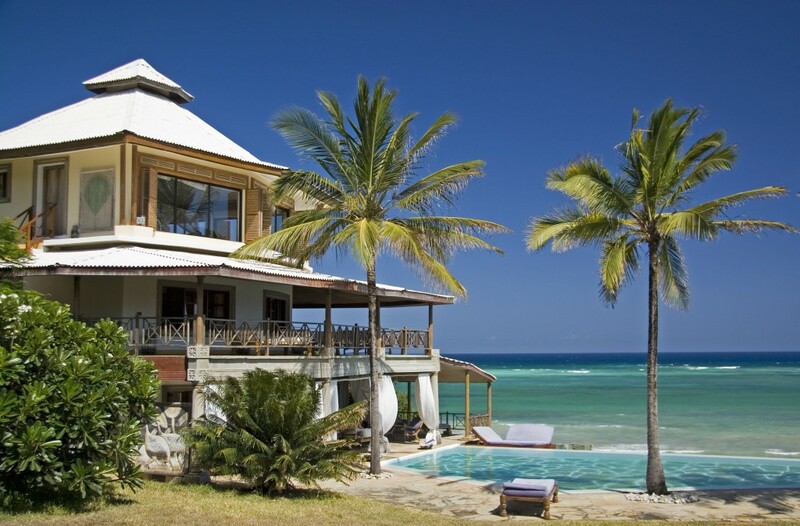 There’s the lovely Alfajiri Villas on a sheltered coral cliff above Diani Beach on Kenya’s lively south coast. 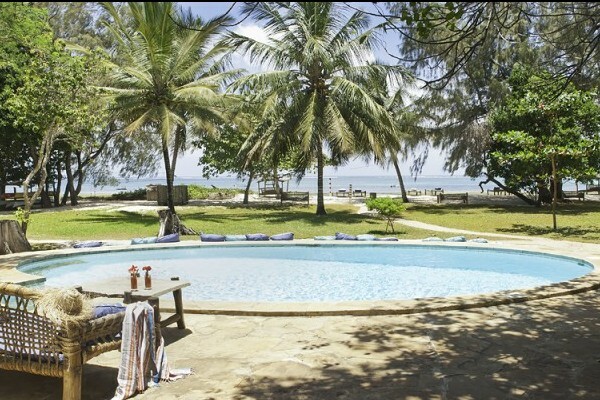 Or Kinondo Kwetu a family run beach lodge set on a wide and peaceful expanse of beautiful beach to the south of Mombasa. 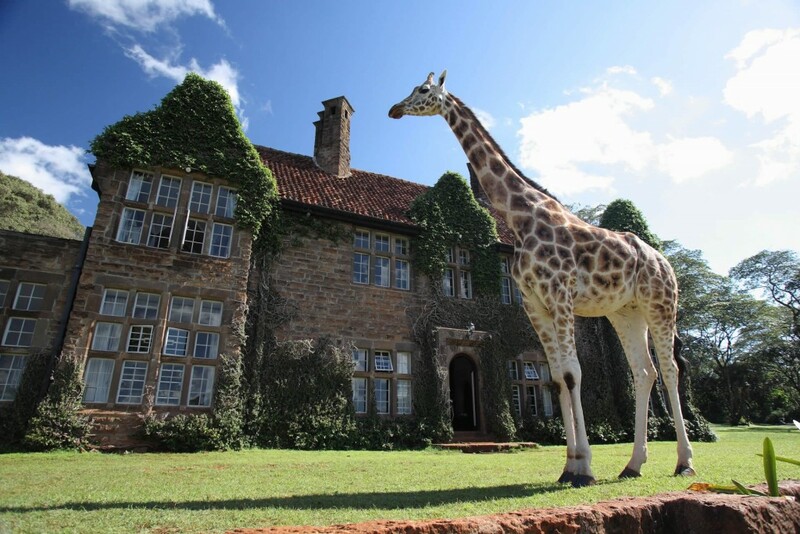 If you need a night in Nairobi then it’s hard to beat Giraffe Manor for an overnight stay. This 1930s manor house with its art-deco feel and lovely food is a comfortable, convenient spot. The main attraction are the giraffes that roam the grounds. It’s the only place in the world you can feed them from your first floor room. Or even through the front door as these gentle giants try and squeeze into the foyer. Fabulous for adults and children alike. 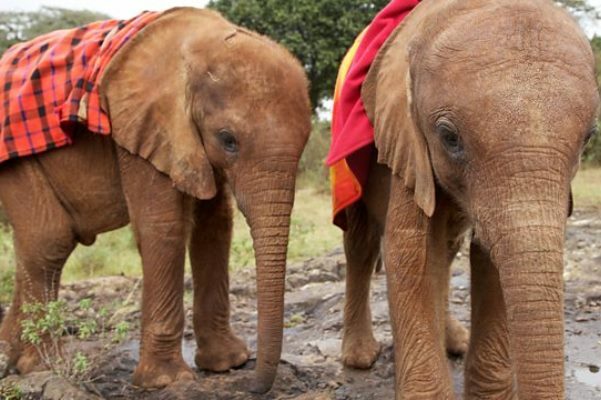 The David Sheldrick elephant orphanage is well worth a visit too. Sponsor an orphaned elephant and you get a private session to watch the babies come in and settle down for the night. It’s a must for any budding David Attenborough. Kenya works brilliantly over the Christmas and summer school holidays, with February and October half terms being good options too. Eight hours direct flight from London and just a two hour time difference make it an easy destination for a shortish break if time is limited. If you’ve got this far and not found an answer to a question you have that we should have included, please ask in the comments section below. Or pop us an email. We’ll be sure to reply and may amend the article to include our answer. 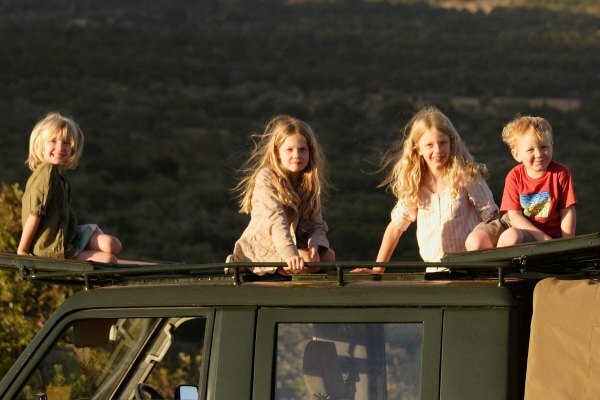 We would be delighted to help you plan a family safari holiday or answer any questions if you’re at an earlier stage. Our team of experts have travelled widely throughout Africa, including many times with their own children from 3 to 23 years old. If you would like to talk to someone who has been there and done a Kenyan family safari, please just send us an email or give us a call. Departure Zagreb Croatia 22.04. Arrival Zagreb Croatia 28.04.